Enable you to rotate, cut, split and combine in a few clicks. The Final Cut Pro is a video editing software on Mac Computer that offers a wide range of photo and video orientation options that can help you make your video and photo the way you would want it to appear. If you have vertically filmed a video on your mobile phone and you want to twist it up, down or place it at any angle without changing its quality, this would be the best tool for you. Flipping clips in final cut pro by following the below steps. This is a basic tutorial about Apple Final Cut Pro, professional video editing software. However, if video editing is new to you, consider Wondershare Filmora for Mac. This is a powerful but easy-to-use tool for users just starting out. Download the free trial version below. If you want to rotate and flip video clips on your Mac for free, you can also try iMovie. 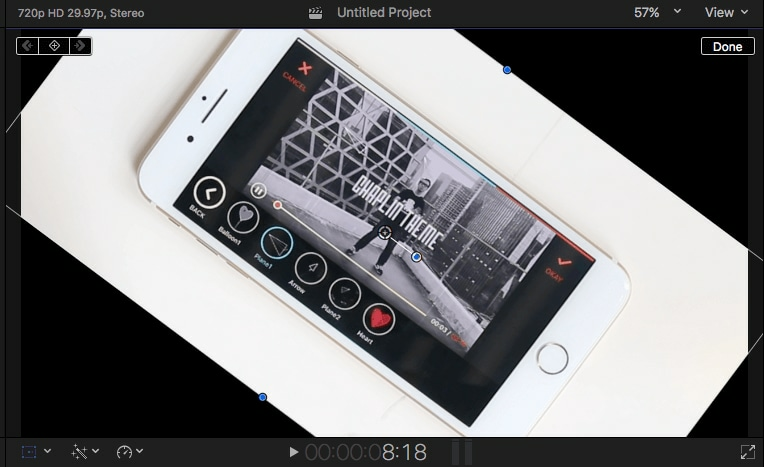 Check our guide about How to rotate and flip videos in iMovie. As one of the most popular professional video editing software, Final Cut Pro is an easy to use software that can enable to full customize your videos by flipping, rotating and doing all sorts of editing tasks. 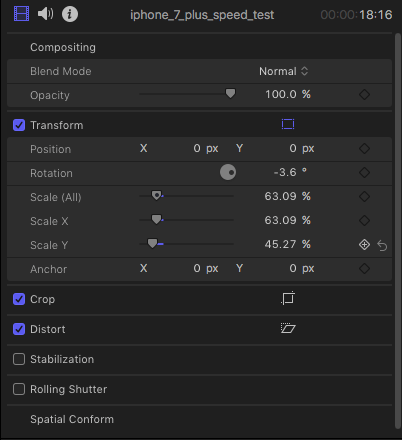 Follow the below simple steps to flip, crop, resize or move clips. The timeline is at the bottom portion of the Final cut Pro. After adding clips to the timeline, you can add tittles and texts as well to these clips before integrating them to your videos. There is a popup menu that you should click on for you to get theTransform tools. It is on the lower left corner of the viewer so it should be easy to see. You can use the short cut as well which can be done by pressing (shift-T). Or Control-click in the viewer and choose Transform. There are blue handles at each corner which enable the user to adjust image size while maintaining the aspect ratio of the photo. Blue handles in the middle of each side are used to adjust horizontal and vertical image sizes changing the aspect ratio of the clips. The center circle indicates the rotation anchor points that enables changing of the image position. Drag the blue handle protruding from the circle to rotate the image. Click the video clips that you want to flip in the timeline and make sure it is highlighted and then click the Inspector icon on the right side to enter the Inspector panel in which you will then see the Transform option. The positions X and Y enables you to move the image left and right as well as moving it top to bottom depending on how you want it to be. The Rotation point allows you to rotate the image around its anchor points. The Scale option is for resizing the image. Click the small arrow alongside it and then you will see X and Y options. To flip the video clip, just enter-1oo in the X sidebar and press the Enter. You will see then the selected clip in the timeline will be flipped horizontally to another direction. Enter -100 in the Y sidebar and then the clip will be flipped vertically, namely, upside down direction. 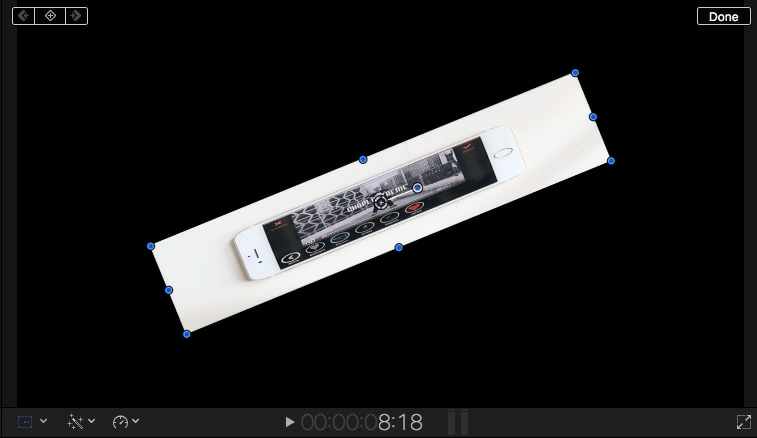 The video below shows how simple it is to flip video in Final Cut Pro. The Anchor X and Y allows you to Move the image’s center point. After you have finished doing all the editing and transformation, you can then click done so that you get your final product. In case the results are not satisfactory you can click the arrow at the right side of each control to get back to the start and begin afresh. In case that you want to flip videos on Windows or flip clips with an easier way, you can try Wondershare Filmora. 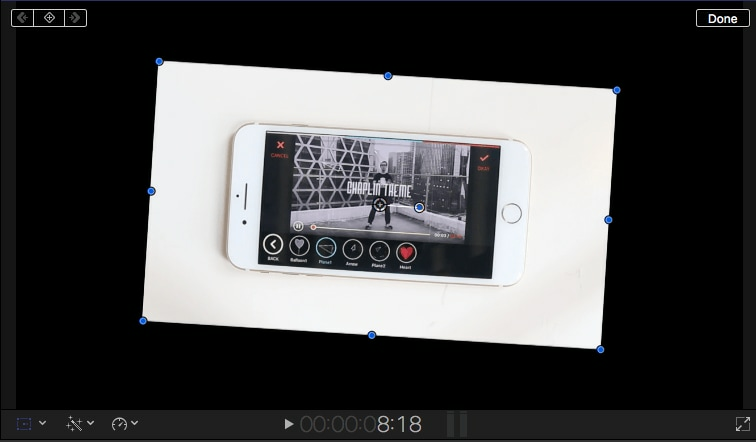 And below video is about how to rotate, flip and make mirror effect in Filmora.